In the market for a stellar birthday cake? 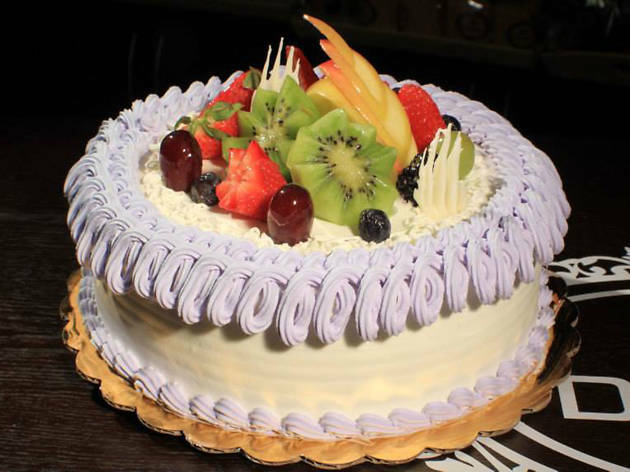 D'ange Bakery makes some of the best cakes in the game, incorporating unique flavors like taro, purple yam, lychee and black sesame. 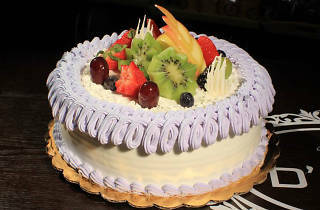 But their store offers more than luxurious slices of cake; you'll also find individually wrapped Danish breads, pineapple buns, ham and cheese croissants and tiramisu. Flash a smile while perusing and you might be able to score a free sample.